Sierra Toy Soldier Exclusive with King & Country. 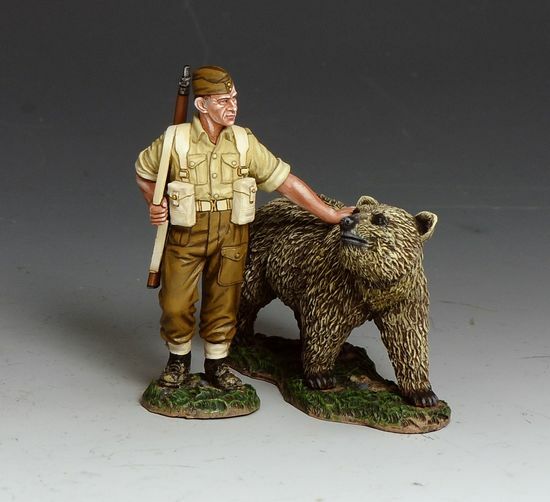 Wojtek & His Handler! For the First 100 sets purchased we will include a signed Master Print of the original artwork by Andy Neilson.